Let we know more about how to do worship (pooja kaise kare har roz) and at which place of we should keep the madir. Pooja sthal konsa or kya hai pooja karne ka sahi tarika. If house is small and stuffs are more than people quarrel in that home. 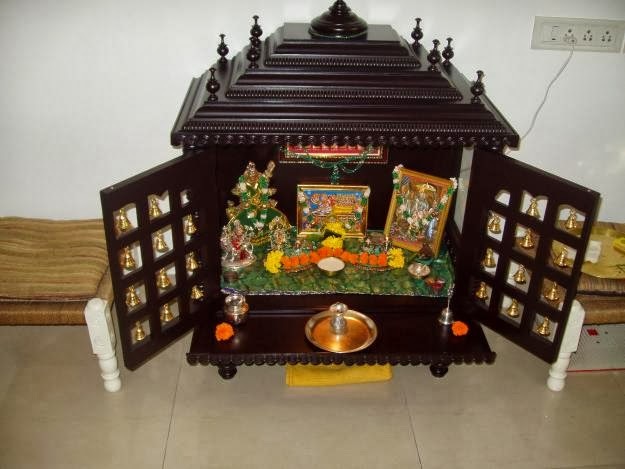 There must be temple/worship place in home. Worship place should be between East to North direction. It is considered the best direction for worship place. 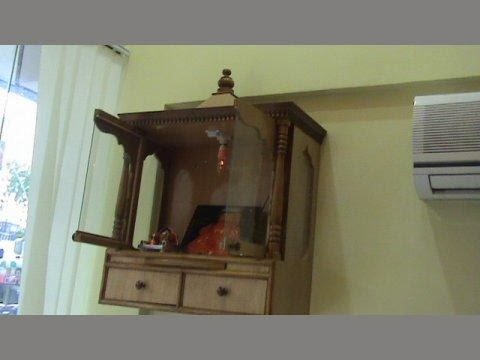 Worship place neither exist in kitchen nor in bed room. Worship place should be kept clean. You should not wear shoes and sleepers over there. There must be divine in worship not luxurious. Worship place should be kept in an open place which is clean. You should establish your deity on your worship place. One should reach to the end level of concentration in worship. There must be religious belief, faith, and love. Always sit on Asana while praying. You should sit calmly on Asana while praying. There is no formality for kids during worship. One should worship regularly with religious belief and mediate. You should always take bath or wash your hands-legs before doing prayer. Do worship of mantra and constantly meditate deity. Apologize to the god while worshiping. Before prayer you should call to god and greet them. Always keep light on the left side of the god.